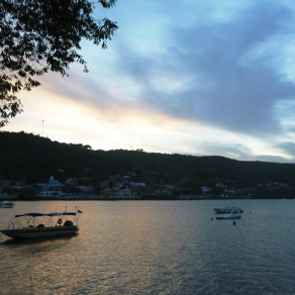 We are passionate about our TERRA and would like to invite you to Bahia, Brazil to visit with us and explore our world. 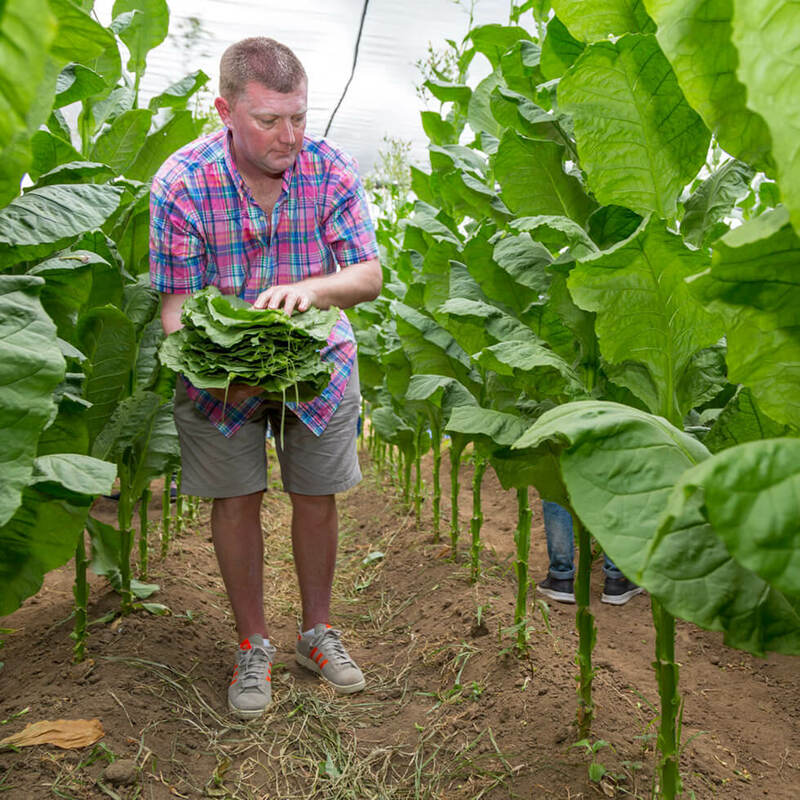 It is a world full of amazing people building on a fascinating history of cultivating and crafting tobacco. It doesn’t matter if you have a few hours or a few days in our home town we have an experience which will make your stay truly memorable. 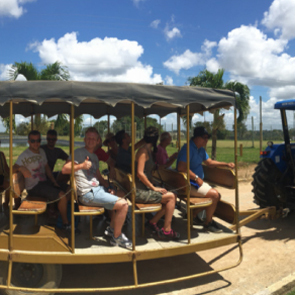 Our tours encompass all aspects of tobacco cultivation & cigar manufacturing however you do not need to smoke or enjoy cigars to enjoy this fascinating story. Listed below you will find details of our tours, and additional packages which we can arrange to augment your time with us. If you only have a few hours to spend with us then this TERRA PANORAMA tour will offer you a fascinating overview of life on TERRA DANNEMANN. 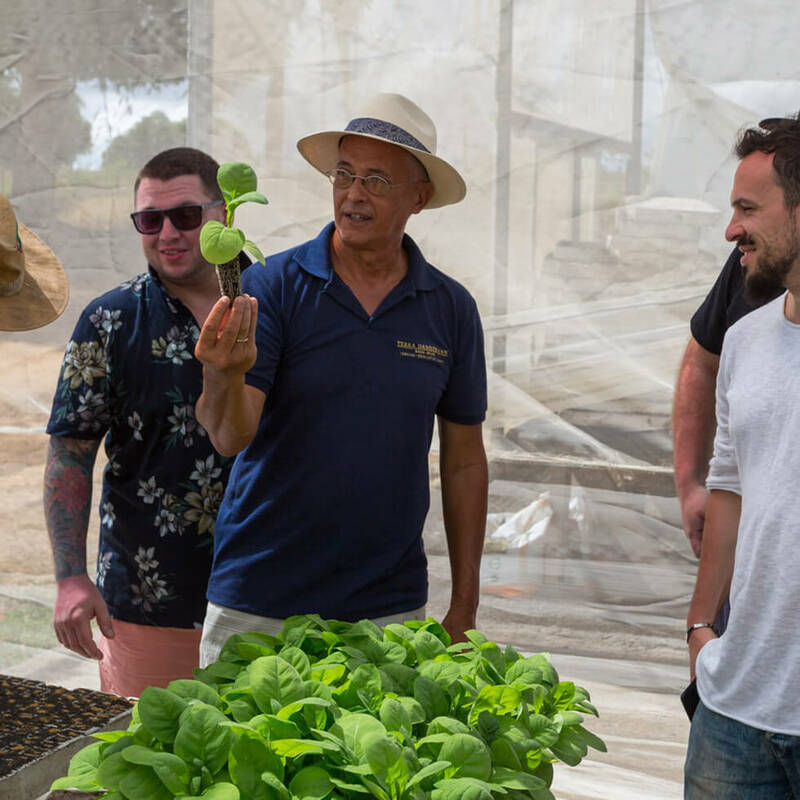 Starting with a coffee and orientation in our visitor’s reception you will hear about how we nurture, harvest and mature our tobaccos before heading out into the Fazenda to see first hand the greenhouses, fields & curing barns. As noted in our introduction the best time to visit with us is between October & March (our growing season) to see first hand all steps in the “seed to smoke” process. You will also have the opportunity to adopt a tree. Upon your return you’ll watch a robusto cigar being rolled by one of our skilled charuteria and of course you’ll have the opportunity to purchase exclusive Cigars and a range of TERRA DANNEMANNN gifts from our store. ANY QUESIONS ABOUT OUR TOURS? 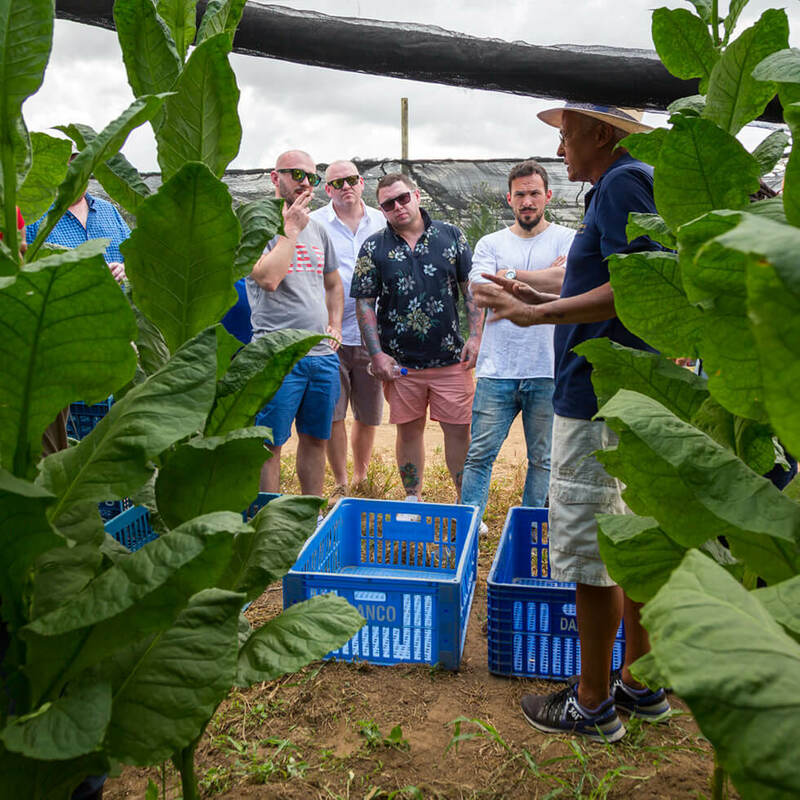 Our TERRA EXPLORER tour is the complete experience and includes an in depth Fazenda tour exploring all aspects of tobacco cultivation, water treatment, harvest, maturation, ageing and grading of our tobaccos. 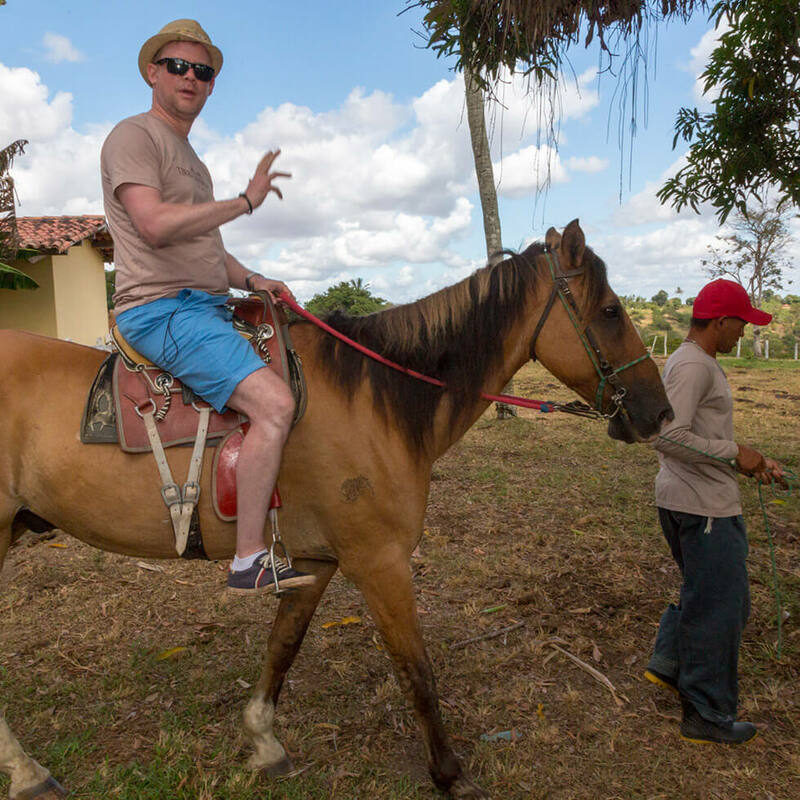 Before lunch we will talk a little about our reforestation programme and you will take a horseback ride to adopt a tree in our plantation. During the hottest part of the day we will take lunch at a local restaurant so you can experience traditional Bahian cuisine and a little more of our way of life. After lunch, we will visit our Spiritual Home in São Félix. 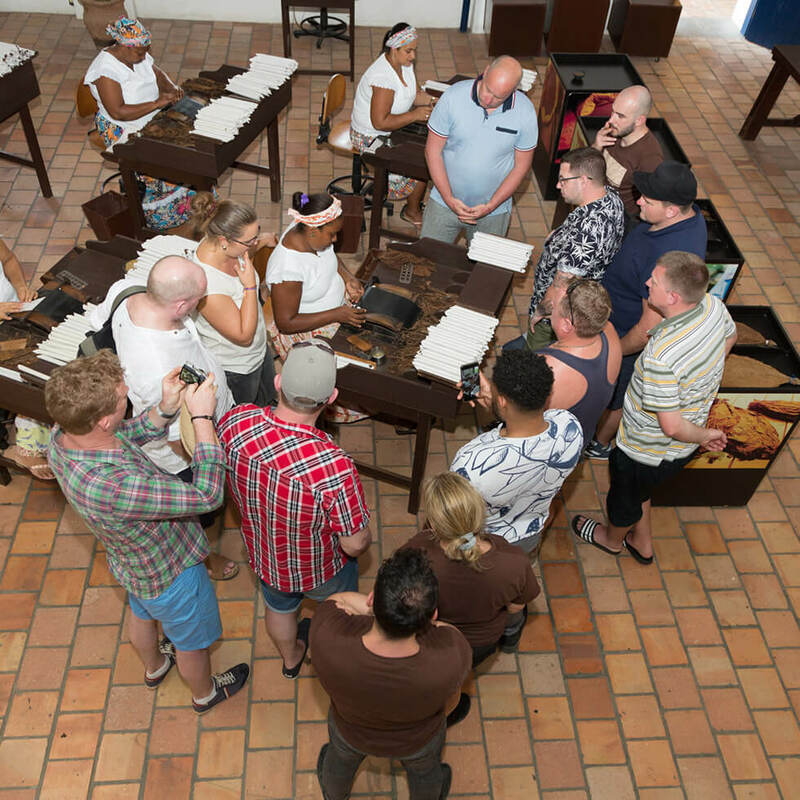 Here you will have the opportunity to meet our charuteria, learn about the rolling process and roll your own cigar to take home with you. 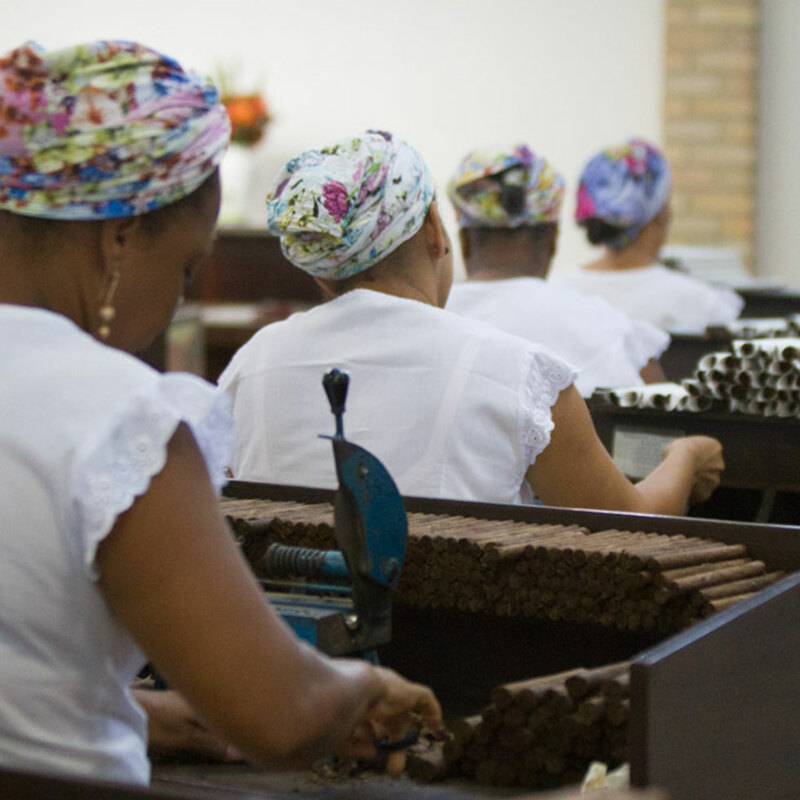 In OUR SPIRITUAL HOME on the banks of the Rio Paraguaçu, 8 skilled Charuteira continue to hand roll cigars, just as they have done since 1872. This is a fascinating craft, unchanged for generations and the ultimate expression of TERRA DANNEMANN. This historic manufactory and local landmark is open to the public to visit during our working hours. 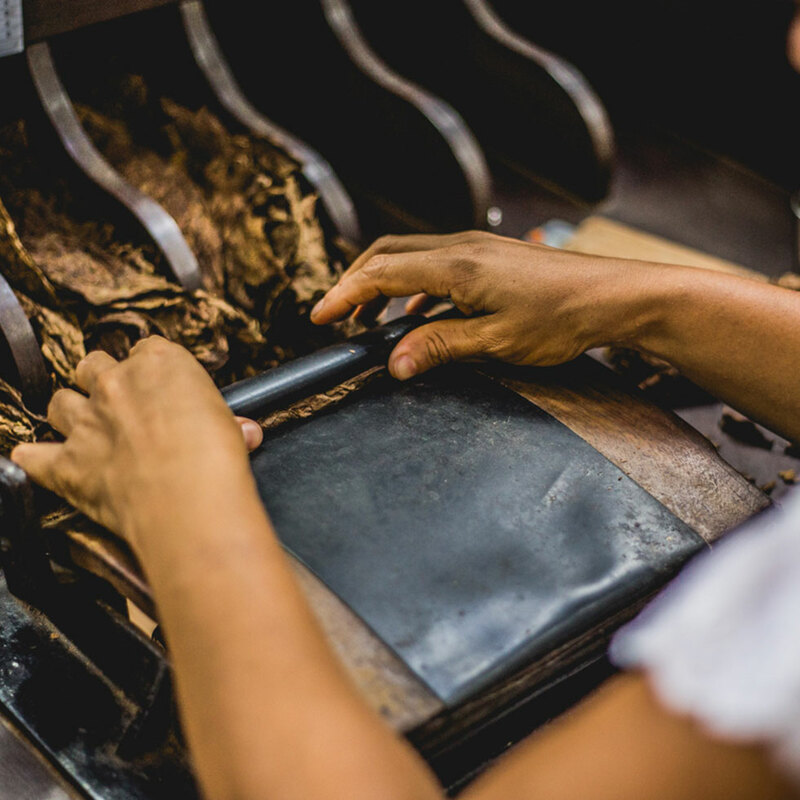 Inside you will catch a glimpse of the world of TERRA DANNEMANN, as tobaccos are graded and sorted before being crafted in to exceptional cigars and matured in our vaults. In addition to sales from the humidor, you can also book the TERRA EXPLORER & MINI PANORAMA tours from here (although we do recommend booking ahead of time to avoid disappointment). 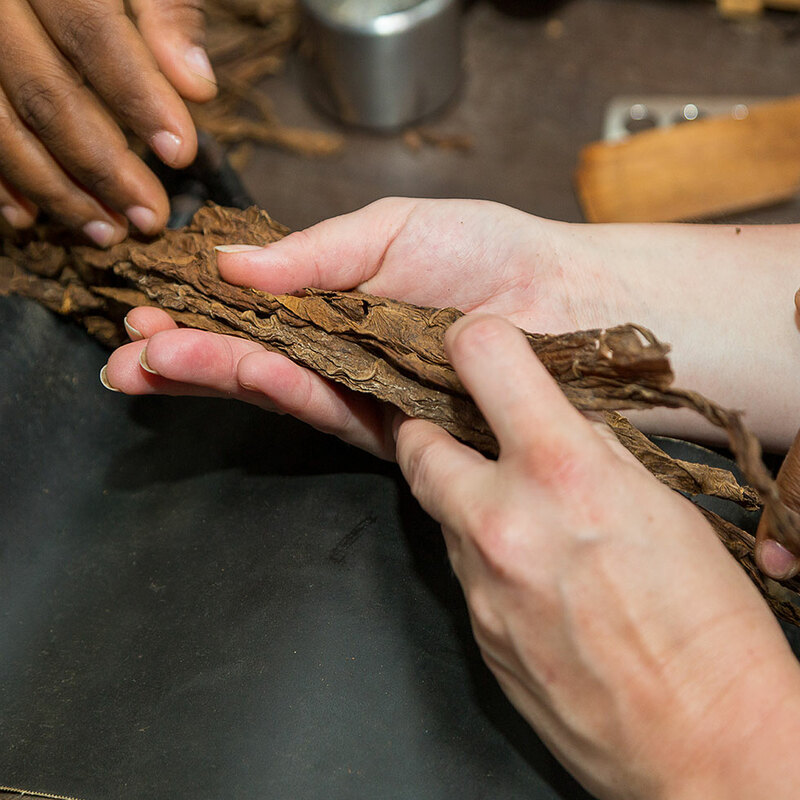 MAKE YOUR OWN CIGAR - Under the watchful eye of one of our charuteira, roll your very own classic Robusto cigar using our exclusive Mata Atlântica leaves. Your cigar will be packed in a customised Cedar wooden case as a momento of your experience. CIGAR DEGUSTATION - The pleasure to taste a cigar already starts before lighting it. 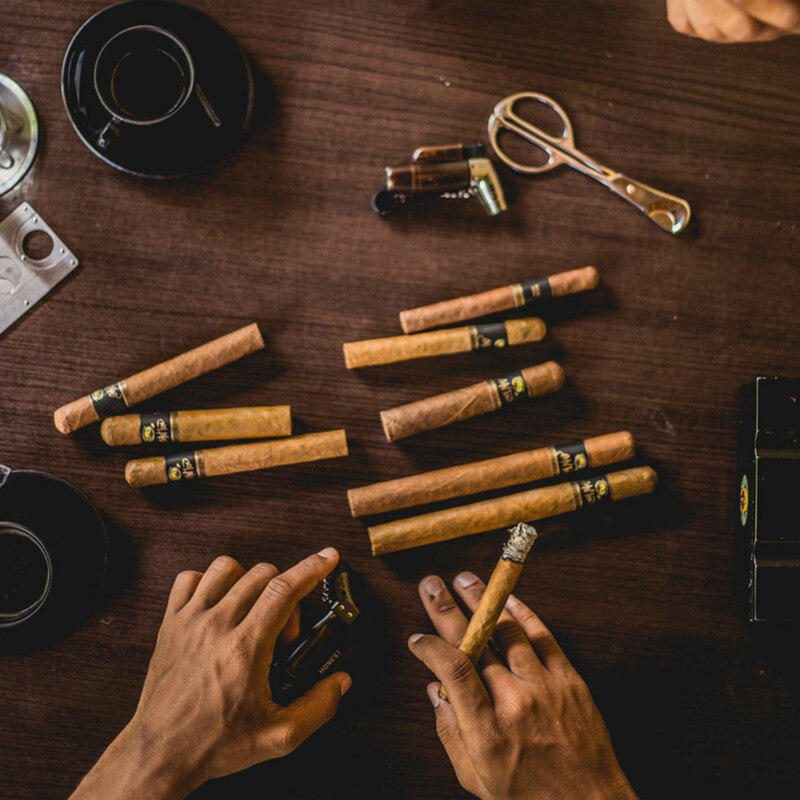 Our sommelier will guide you through the rituals of cigar tasting revealing different aromas and flavours. For beginners or experienced connoisseurs this is an experiene that you will never forget. 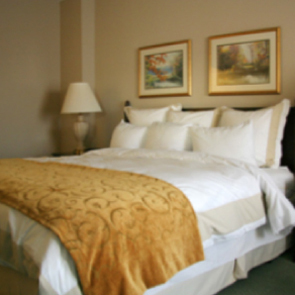 PREMIUM ACCOMODATION - We work with the local hotels & Guest houses to offer the best accommodation in the region. 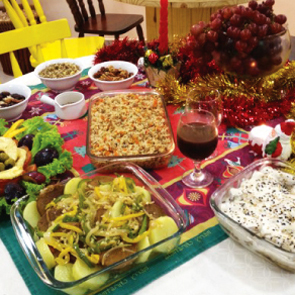 BAHIAN DINING EXPERIENCES - We offer a range of set menus in local restaurants specilaising in local seasonal delacies. Some venues have live music and local dance performances on certain evenings. RIVER CRUISE/TRANSFER - Re trace Geraldo Dannemann’s original path as you travel from Salvador to TERRA DANNEMANN up the Rio Paraguaçu. Enjoy lunch and refreshments as you pass the riverside settlements enroute to our Spiritual Home. Minimum group size 8 people. All of our TERRA tours cover the journey our tobacco takes from seed to smoke on FAZENDA TERRA DANNEMANN. Below you will find a short video which has an overview of our amazing story, a taster if you will of TERRA DANNEMANN. 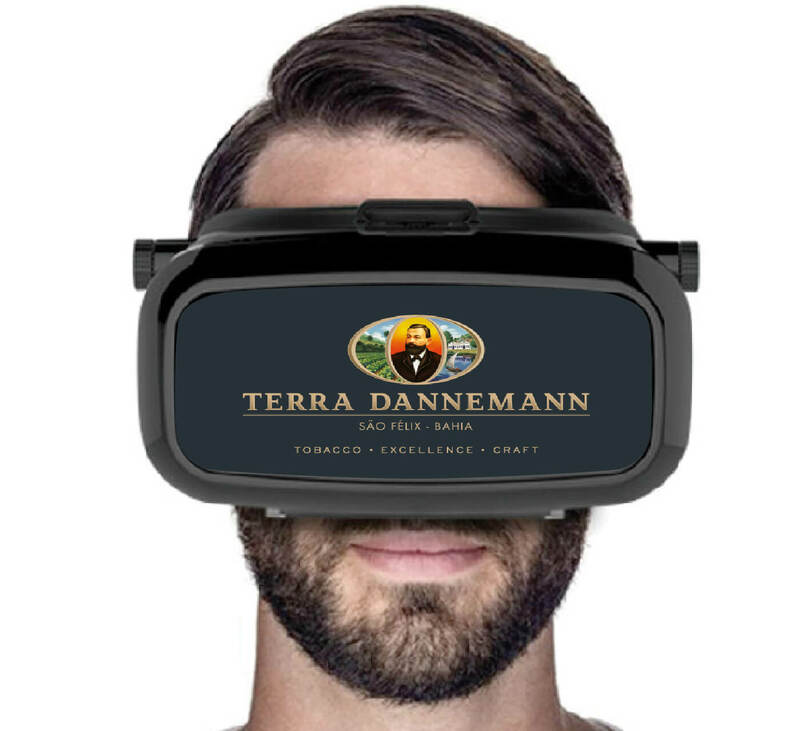 Immerse yourself in a full 360 degree virtual reality, TERRA DANNEMANN experience with our new App. 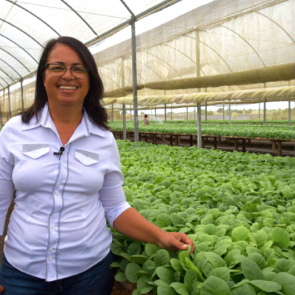 Journey to Bahia and follow our tobaccos fascinating story starting with the greenhouses of Fazenda Santo Antônio. The App is compatible with any VR headset or “Google cardboard” style viewer but also works without as a full screen interactive video. There is no substitute for a visit with us, but we hope this will give you a flavour of what to expect when you do. Download with one of the links below and enjoy.